Home » In Development » Must Eat Humans – MEH! Must Eat Humans – MEH! (c) Copyright 2018 Brave Frontier Studios, LLC - All Rights Reserved. 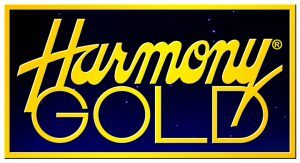 © 1985-2018, Harmony Gold USA, Inc. All Rights Reserved. ROBOTECH and associated names, logos and all related indicia are trademarks of Harmony Gold USA, Inc. All Rights Reserved.